Nicole Nyaba claims they were in love and have split up because AKA is back together with his baby mama DJ Zinhle. 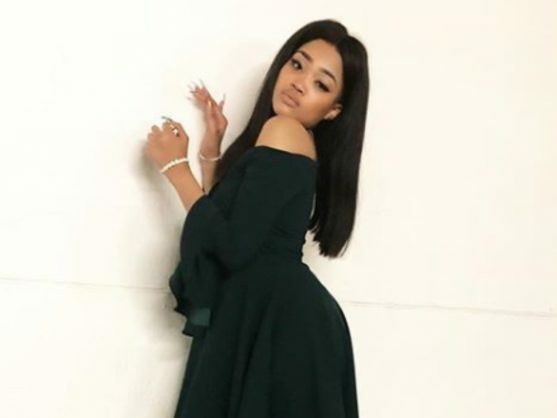 After being a topic of discussion for almost a year, Nicole Nyaba has reportedly confirmed that she and AKA were apparently in a relationship. When contacted for comment by the publication AKA apparently said he did not understand why Nicole was “going on about this thing”. Rumours that Nicole and AKA were romantically linked first emerged late last year after Sunday Sun reported that they were seen getting all loved-up at an event. They both fiercely denied the claims at the time and on numerous occasions over the past few months. Earlier this month DJ Zinhle and AKA caused a social media frenzy after they were snapped together at a Johannesburg nightclub. Fans speculated that they seemed rather cosy but Zinhle laughed off the claims.